We are pleased to contribute to motor-sports. 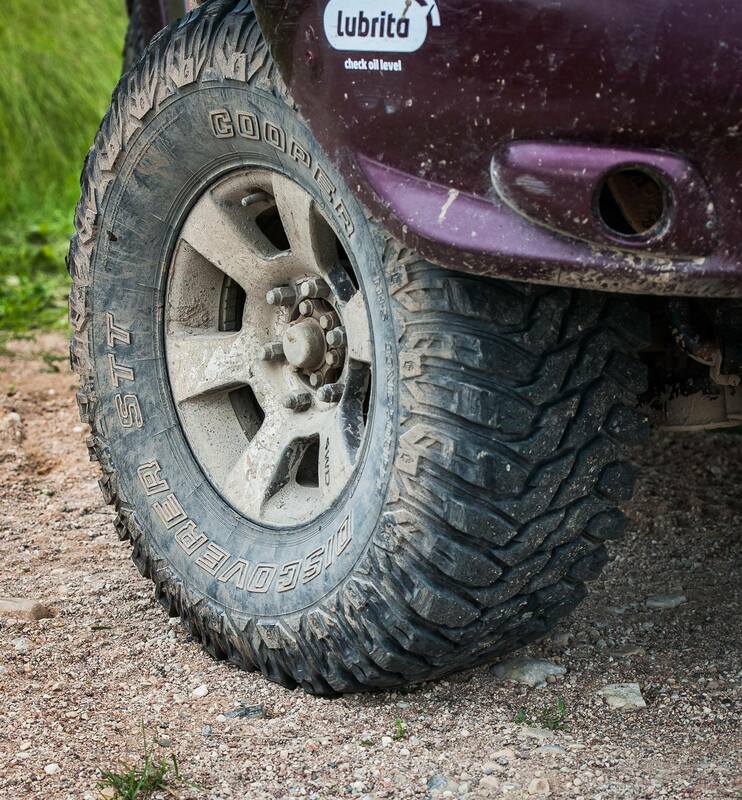 This weekend our Lubrita team sport car participated in longest Lithuanian jeeps off road rally raid around Lithuanian country border. There was 24 participants and 19 of them has crossed the finish line after 2000 km off-road in 60 hours. Congratulations to Lubrita racing team co-driver and Lubrita EMEA marketing manager Mr. Jurgis Dzvonkas.